The Health & Social Care Assessors course can help successful candidates move away from direct care, to an assessor role, where you will help others through a learning pathway. Upon completion candidates can start a new job as an NVQ assessor for private institutions and colleges. Please click here for the full course information. Becoming an assessor is mainly administrative role, with good rates of pay, which has the potential to reignite people's enthusiasm for the care industry. Job roles include looking after a portfolio of candidates on NVQ courses, carrying out observations and marking written work. 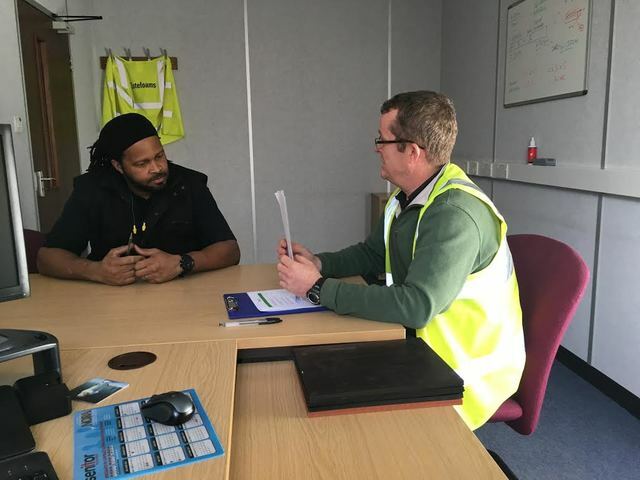 Gaining the qualification is made straightforward with our two day classroom based course with an additional observational visit within the workplace. The initial two classroom days can be completed at one of our UK Training Centres . The Train Aid team will guide you through the entire theoretical unit within these two days. Candidates are set up with a folder to complete with tracking documents and templates. One of the team will then arrange a third day where they will come and observe you doing an assessment on a learner within a care setting. Your folder is also checked to ensure all the necessary assessments have been completed. The final step is to sign the folder off and award successful candidates with a nationally recognised assessing qualification.